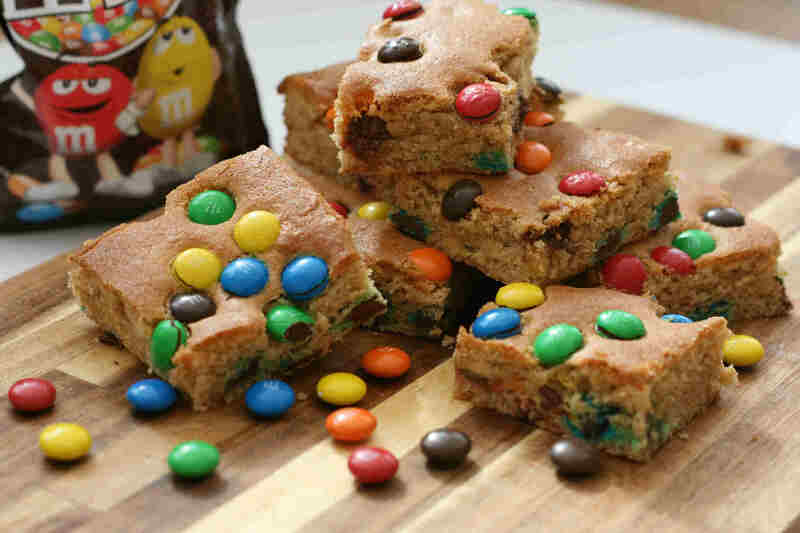 M&M or chocolate chip cookie bars are the perfect bake sale treat kids will love. 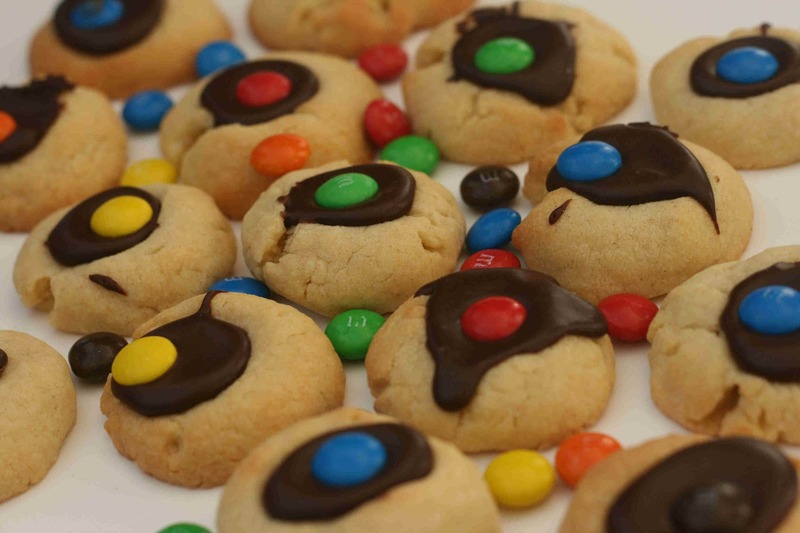 Soft chewy cookies that are quick and easy to make, with so need to chill the dough or form individual cookies. 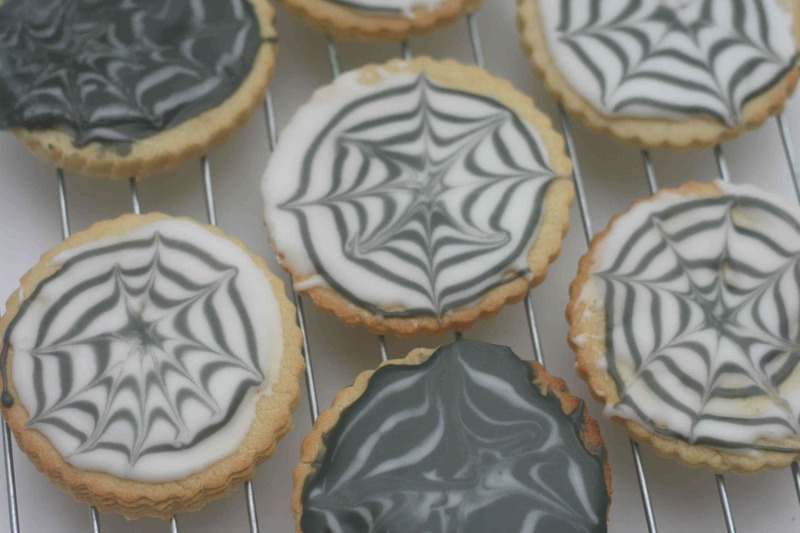 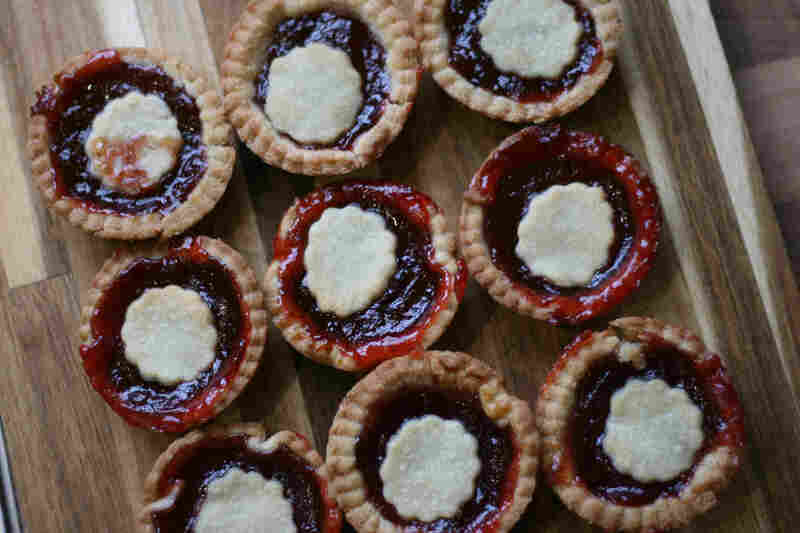 These jam tarts would be great for an Alice in Wonderland themed party or just a fun snack kids can enjoy making. 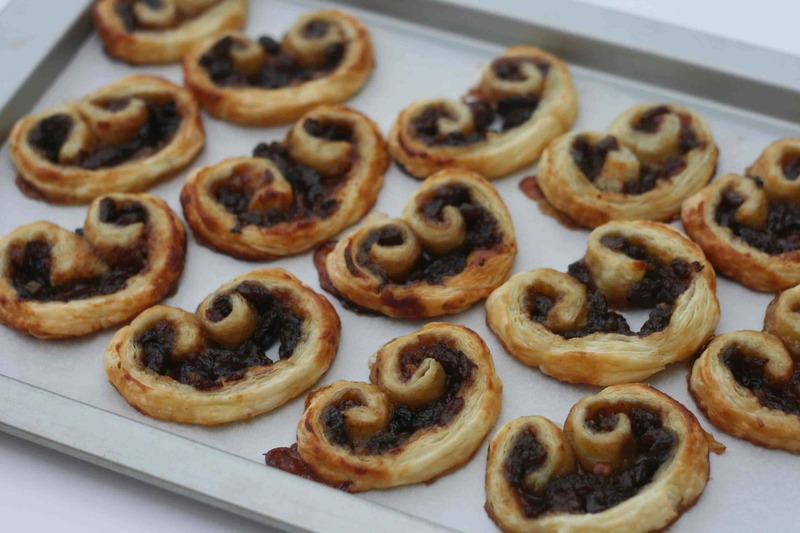 They are so easy to do and children will really enjoyed getting to roll out the pastry, cut out the tarts and fill them with jam. 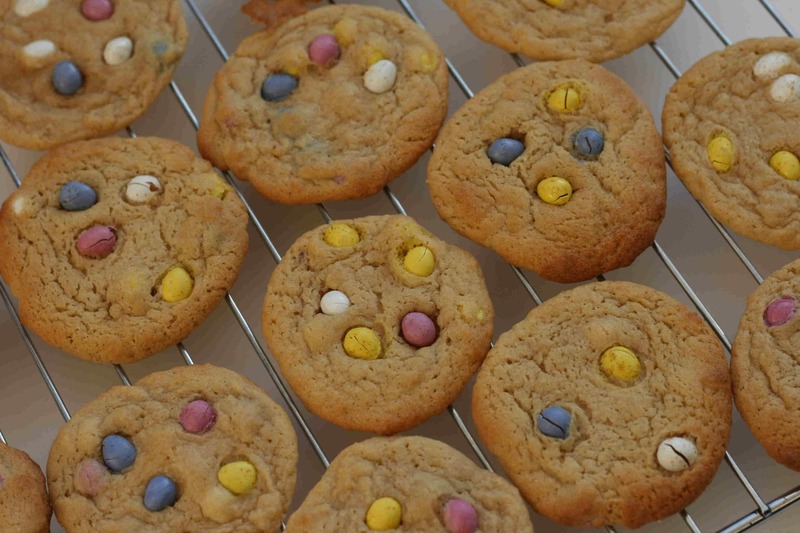 Mini eggs add a fun Easter twist to these delicious cookies. 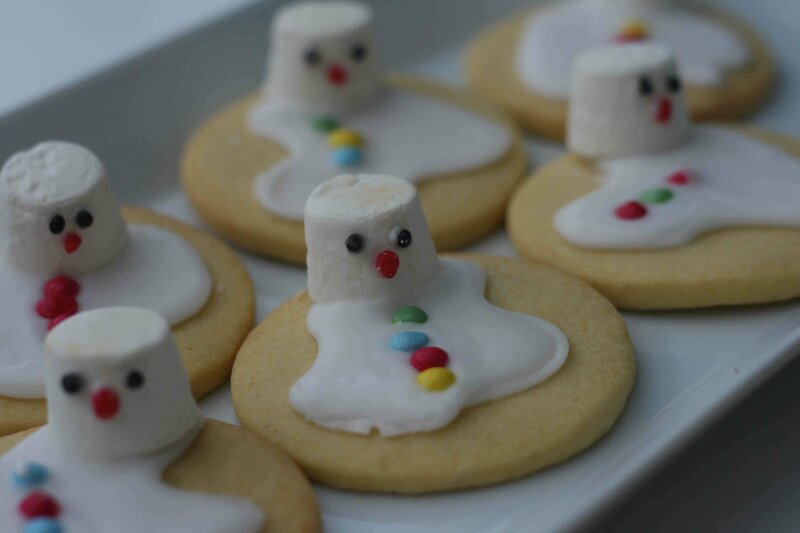 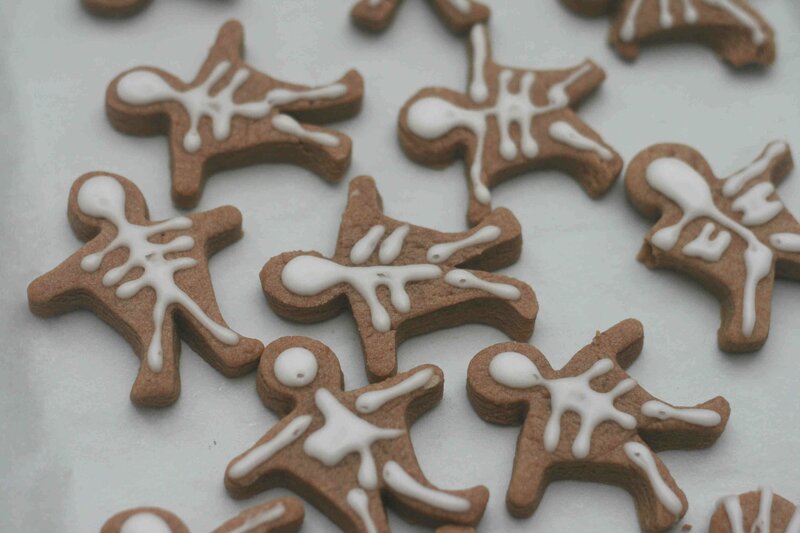 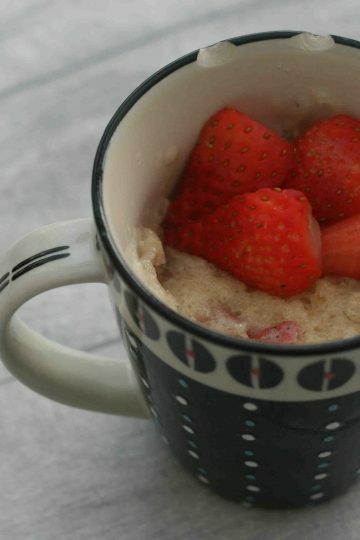 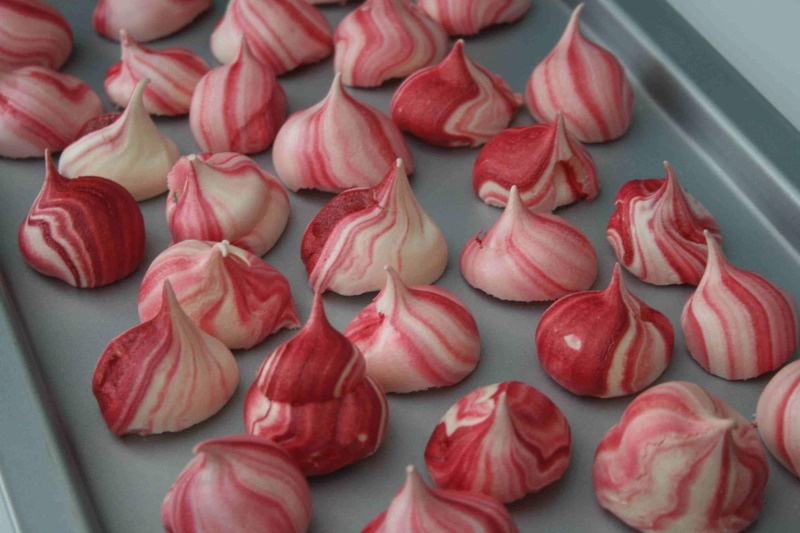 A great, fun recipe for getting kids busy in the kitchen this Easter.